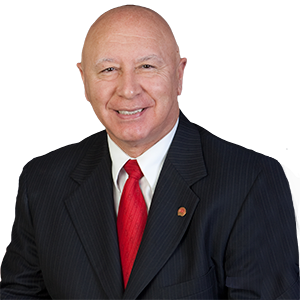 Harrisburg – Senator Mario Scavello (R-40) joined anti-littering advocates and Gov. 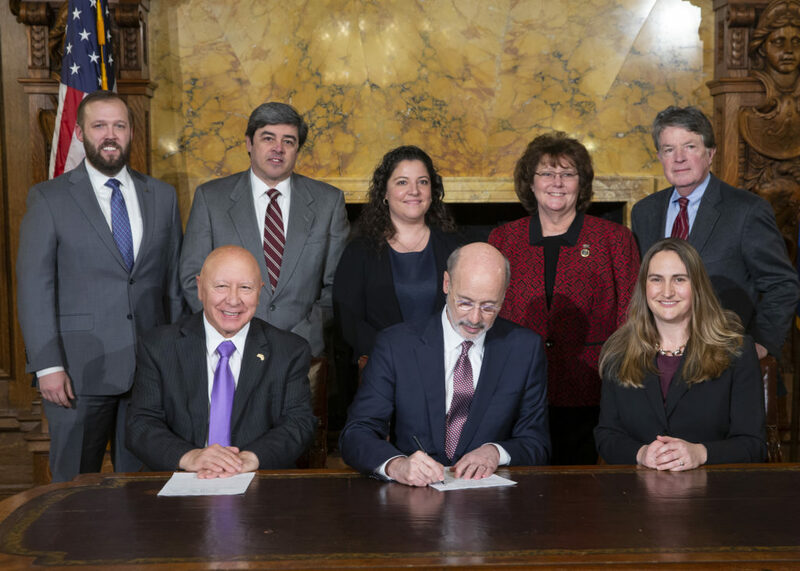 Tom Wolf recently for a ceremonial signing into law of his bill to reduce littering. Senate Bill 431, now Act 62 of 2018, requires that for a first offense of scattering rubbish, a person is required to pick up litter or illegally dumped trash for between five and 30 hours within six months, in addition to the existing fine of $50 to $300. For a second or subsequent offense, the offender may also be required to pick up litter or illegally dumped trash for 30 to 100 hours over one year, in addition to the existing fine of $300 to $1,000. Representatives of Keep Pennsylvania Beautiful and the Pocono Mountains Visitors Bureau were on hand January 30 to see the bill signed into law. In addition, existing fines are doubled when committed in a litter enforcement corridor and tripled for litter that originated from a commercial business within a litter enforcement corridor. To ensure safety when litter is being picked up, Act 62 requires that a vehicle must yield the right-of-way to any authorized vehicle or pedestrian engaged in work upon a highway within a litter enforcement corridor.